This is an image from a series I entitled ‘Texas Colours’. The full series for purchase can be found here. It was also one of the nine included in the feature about me in Aesthetica Magazine. 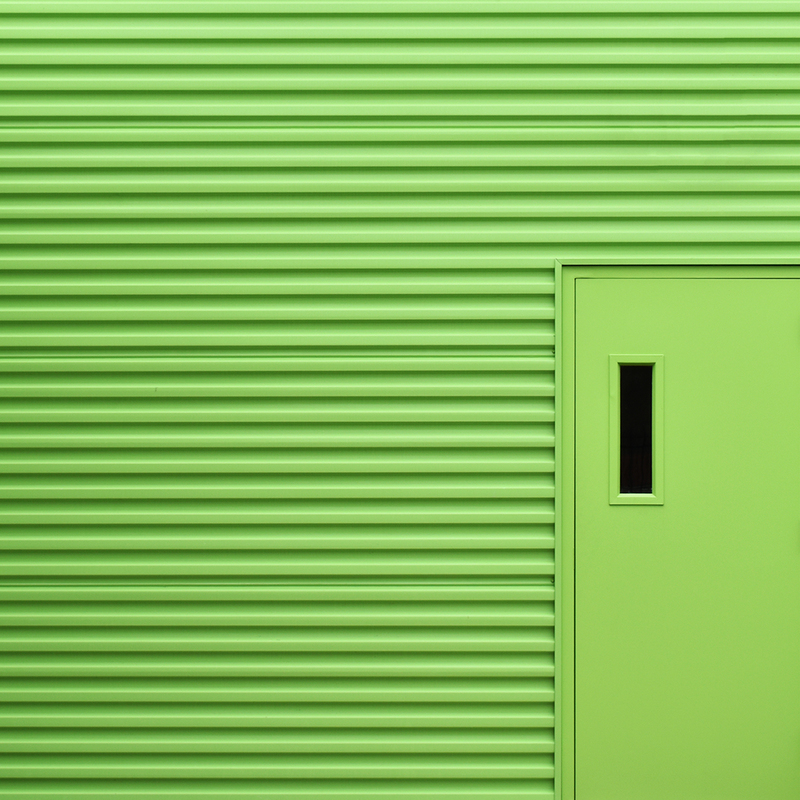 This entry was posted in abstract, Art, Digital Art, minimal, minimalism, minimalist, photography and tagged colour, green, lines, texas. Bookmark the permalink.